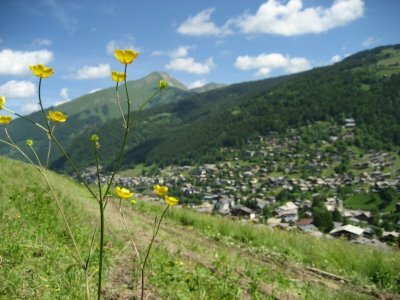 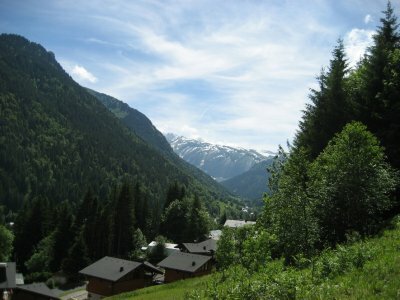 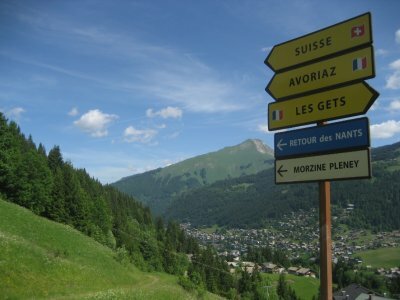 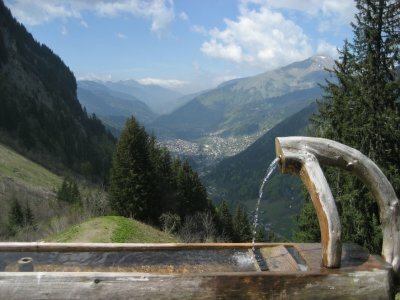 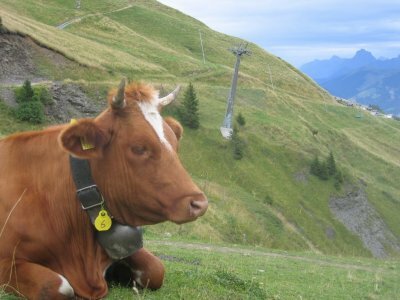 Spend some time this Summer in Morzine and see how it is the perfect time and place for your summer holiday. 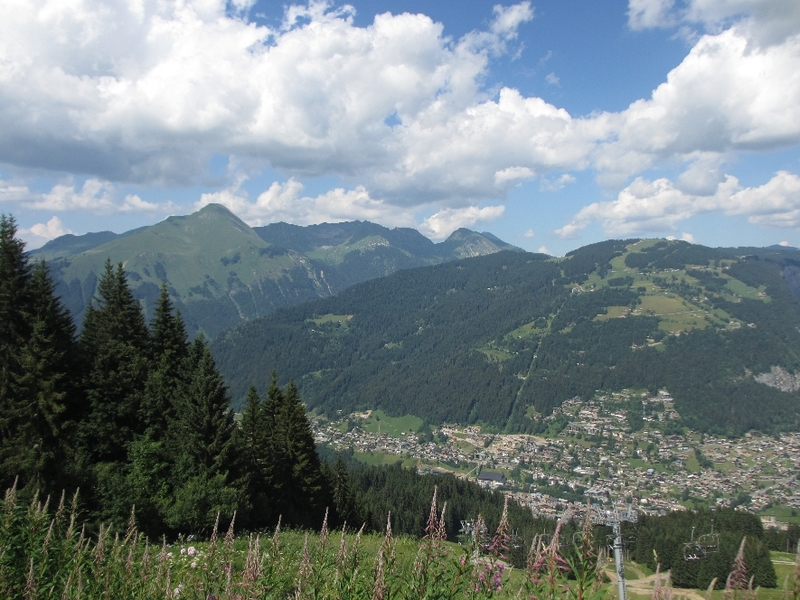 Morzine is at the heart of the Portes du Soleil, which is Europe’s largest lift linked area open in the summer time, ideal for a downhill mtb holiday. 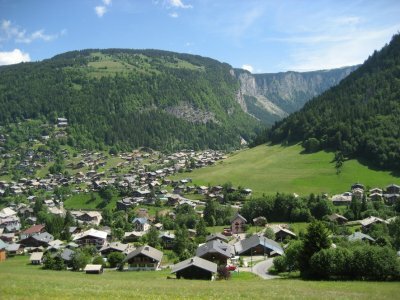 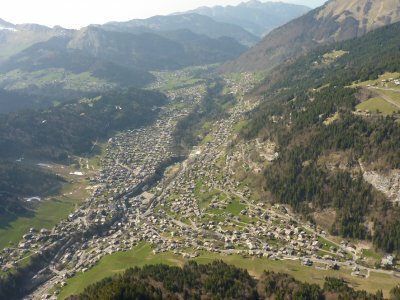 The town itself lies at 1000m in the picturesque valley of La Dranse River and it has lost none of its authentic Savoyard appeal. 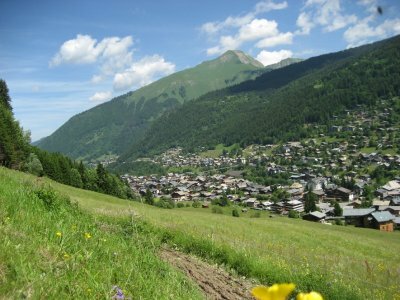 In the summer time Morzine and the Portes du Soleil area becomes the hub for a wide variety of alpine sports and activities. 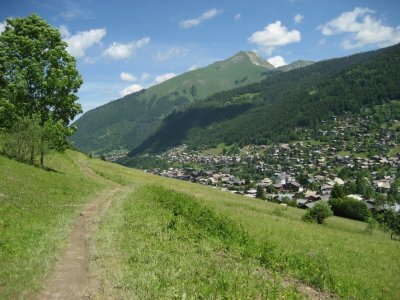 The area has long been renowned in mountain bike circles as THE Mecca for riders of all disciplines and abilities. 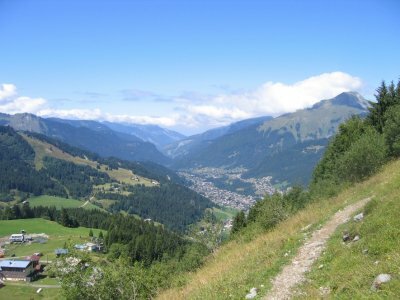 With 25 chairlifts running in the summer the area boasts the largest amount of marked trails in Europe and has something to offer all types of riders from endless enduro single track to the world cup downhill course in Champery. 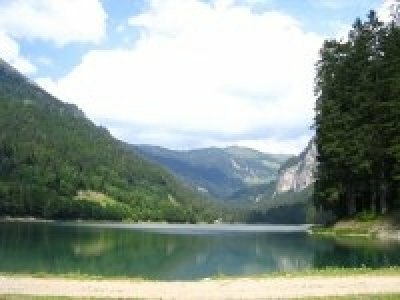 Activities on offer in this area however don’t begin and end with mountain biking other activities include; Canyoning, paragliding, white water rafting, kayaking, hiking, via ferata, wake boarding, golf and swimming to name just a few. 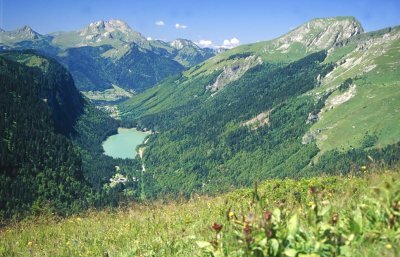 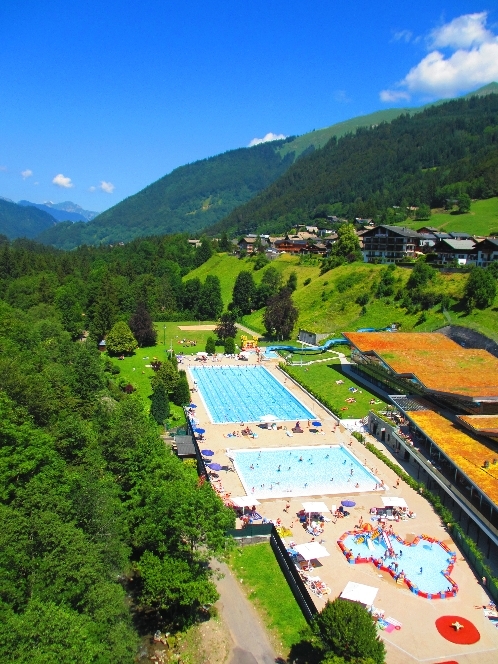 If however you long for a more tranquil holiday, Morzine has plenty on offer from a leisurely stroll through alpine medows in the sunshine, to a day relaxing by the open air pool or the stunning lake of Montriond. 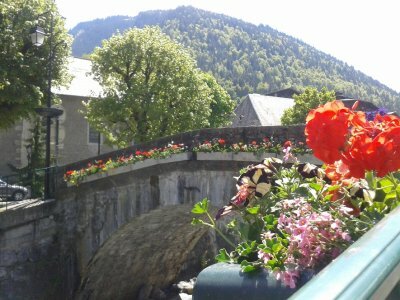 The town has a wide variety of shops, wonderful outdoor cafés and restaurants from which you can sit back, unwind and watch the world go by. 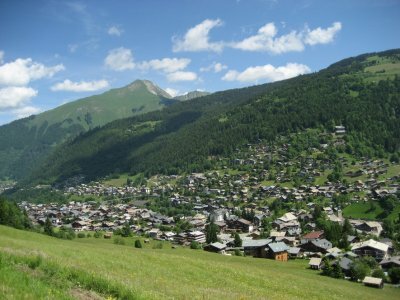 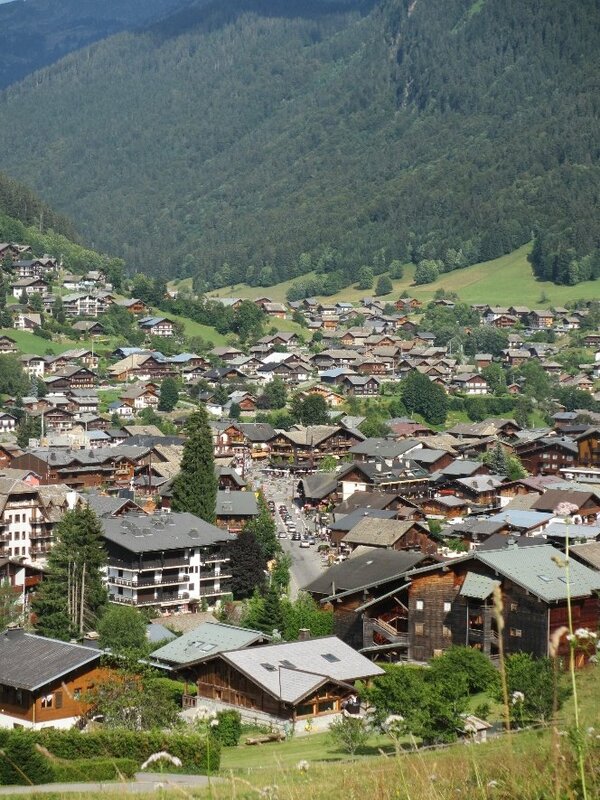 Every Wednesday morning Morzine hosts a typical Alpine market which is always well worth a look. 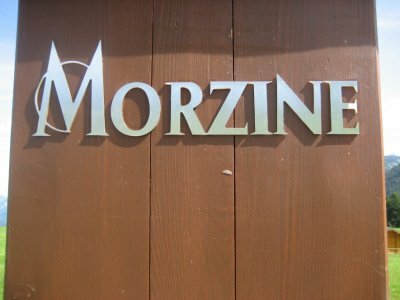 There is a varied nightlife in Morzine from relaxed outdoor terrace bars to lively late bars and nightclubs. 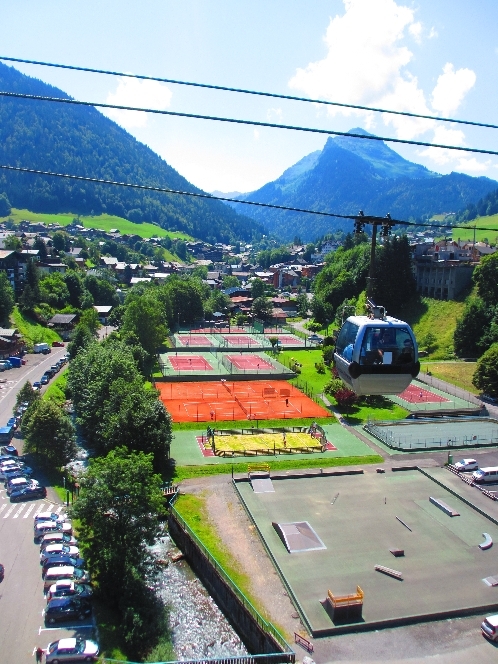 Flying – Geneva airport is 85Km from Morzine which takes approximately 1 hour 15 minutes by minibus, one of the shortest transfers in the Alps. 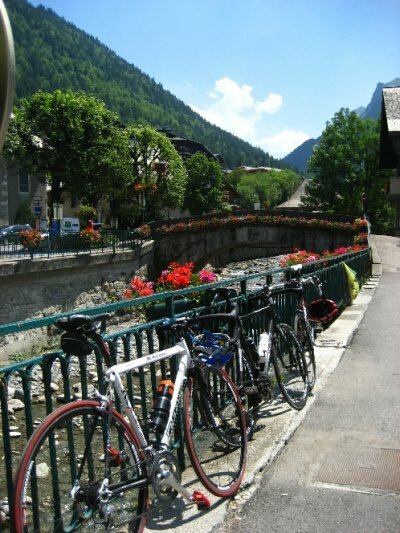 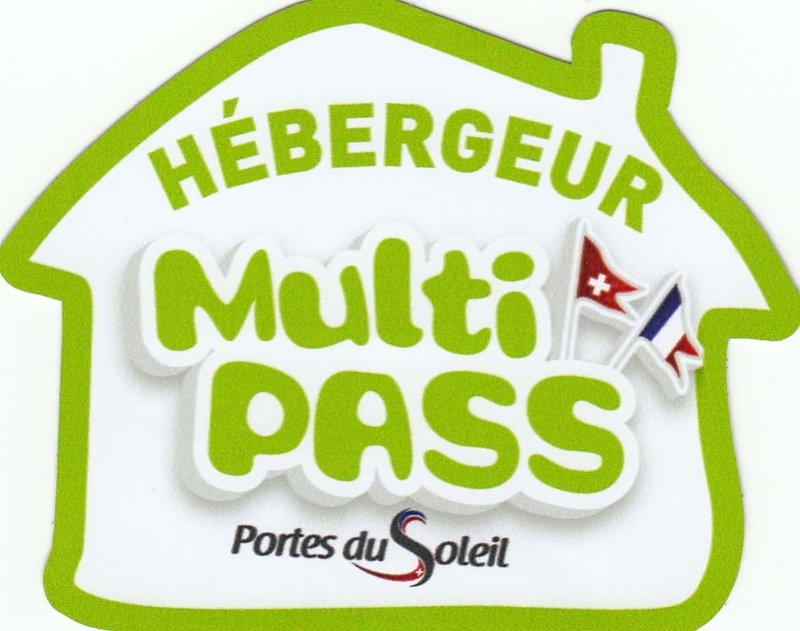 We include return transfers from Geneva airport in the price of your catered holiday. 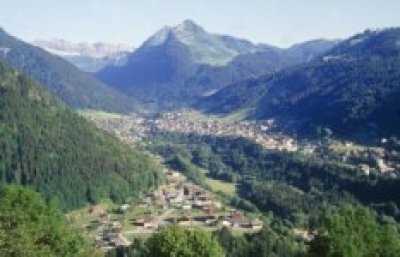 Driving – If you choose to drive Morzine is approximately 8 hours drive from Calais and our chalets all have ample parking.